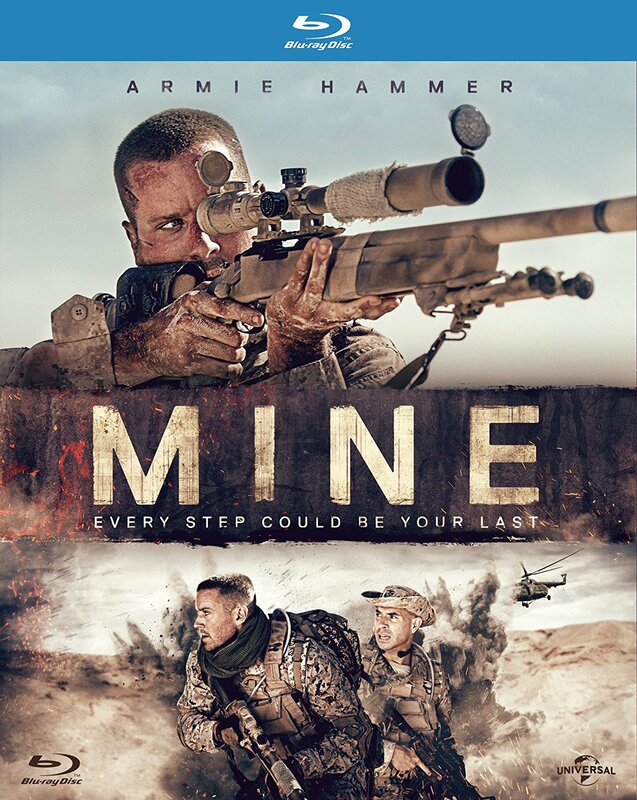 LONDON – 17th February 2017: After an assassination attempt goes wrong, Sergeant Mike Stevens (Armie Hammer, Nocturnal Animals, The Man from U.N.C.L.E) finds himself stranded in a sub-Saharan desert in the middle of a mine field. Tired, alone, and bereft of all resources, Mike must battle his inner psychosis and draw on every part of his military training to face the ultimate test of survival. 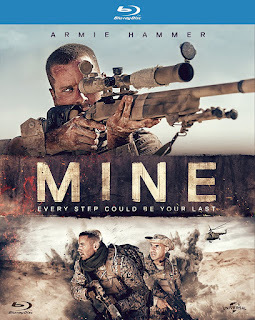 With a cast featuring Tom Cullen (Downton Abbey, Weekend) and Annabelle Wallis (The Mummy, X-Men), MINE powerfully explores the human condition and endurance of one man, and his will to survive against all elements to get back to his family.